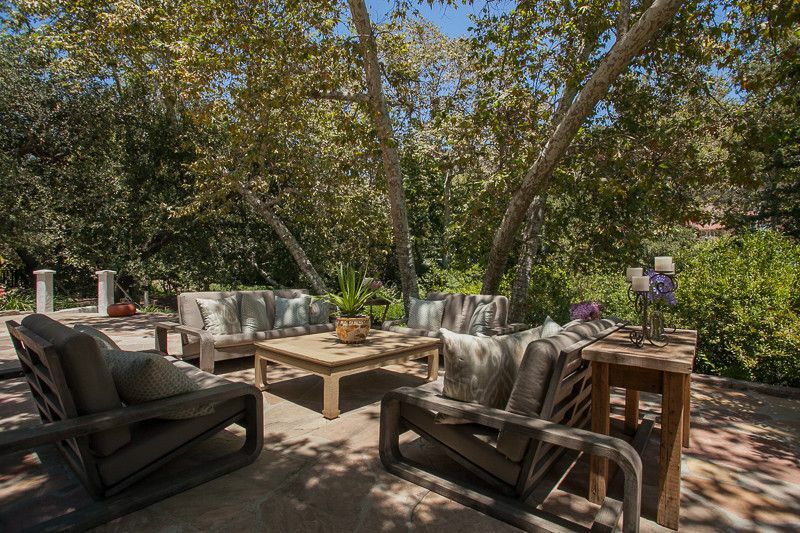 The Lodge almost faced the wrecking ball in 2012, however, it was rescued and painstakingly restored to its former glory by its new owners. 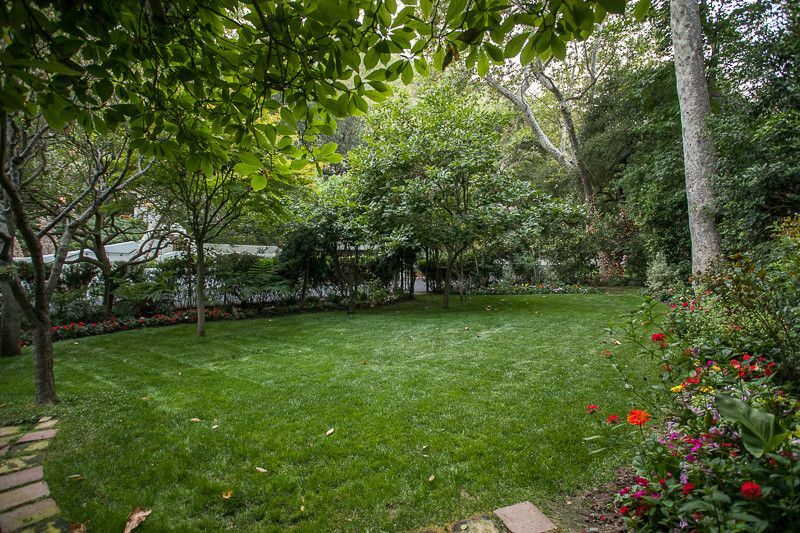 It's verdant, spacious grounds are still surrounded by towering 100 year-old Sycamore and Oak trees. 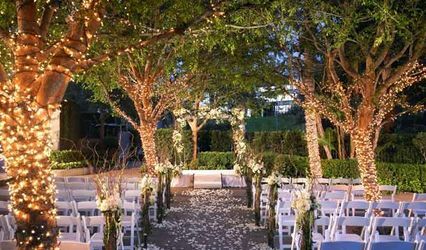 The Lodge’s glorious gardens bloom all year-round, and are the perfect setting for any type of event. 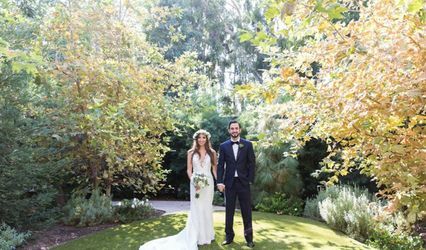 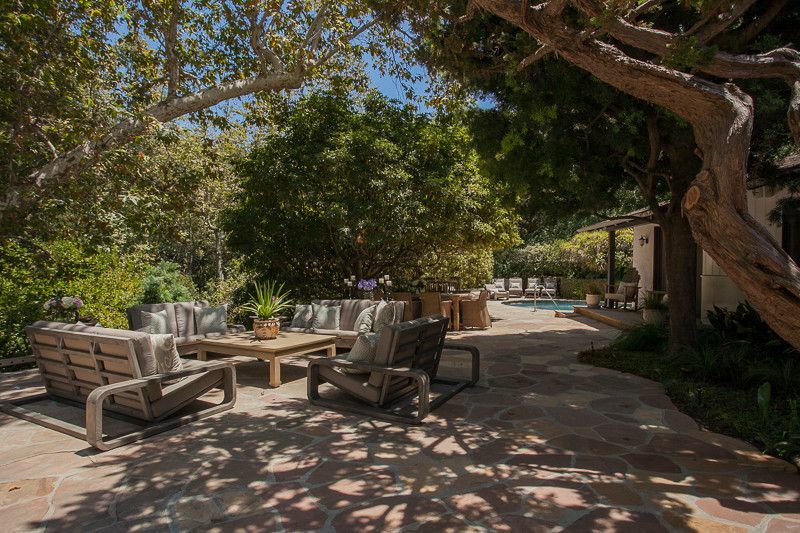 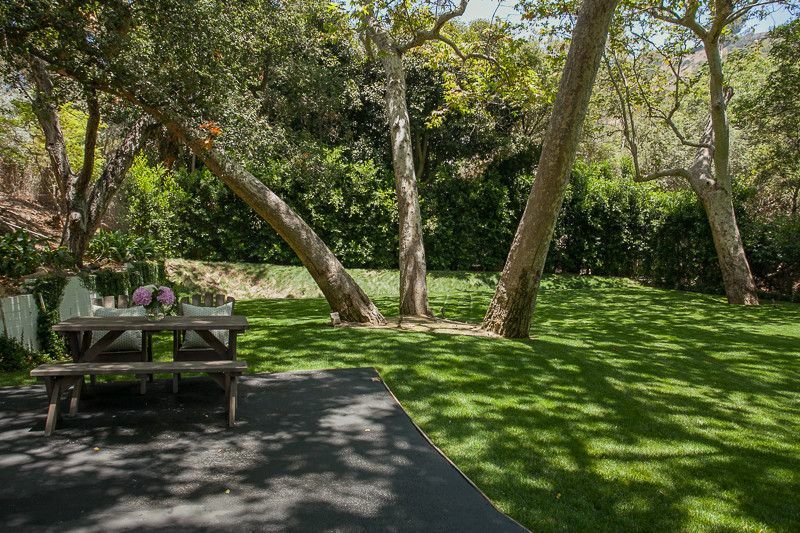 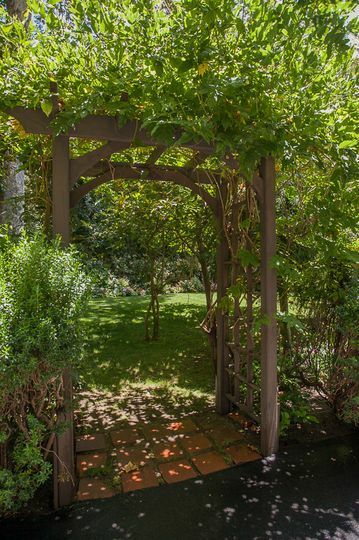 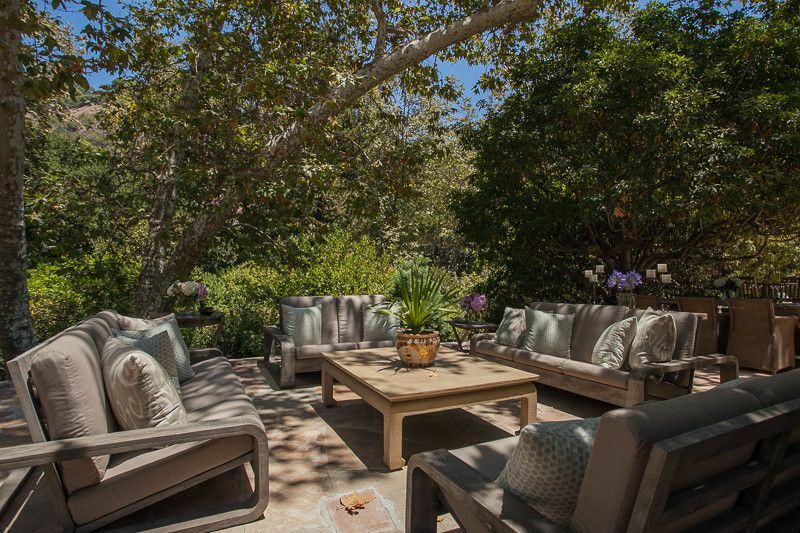 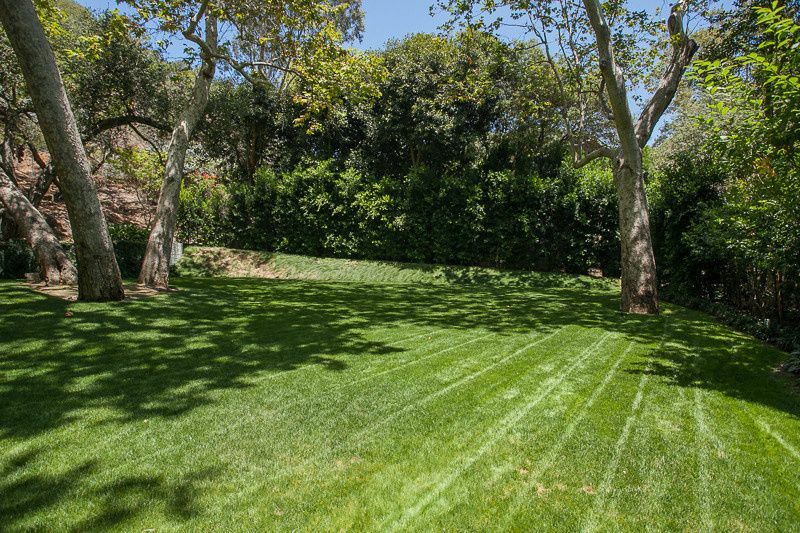 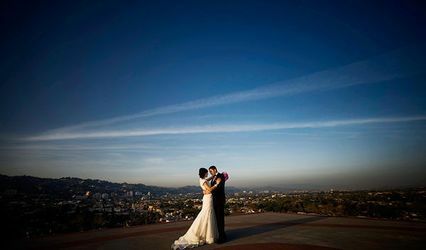 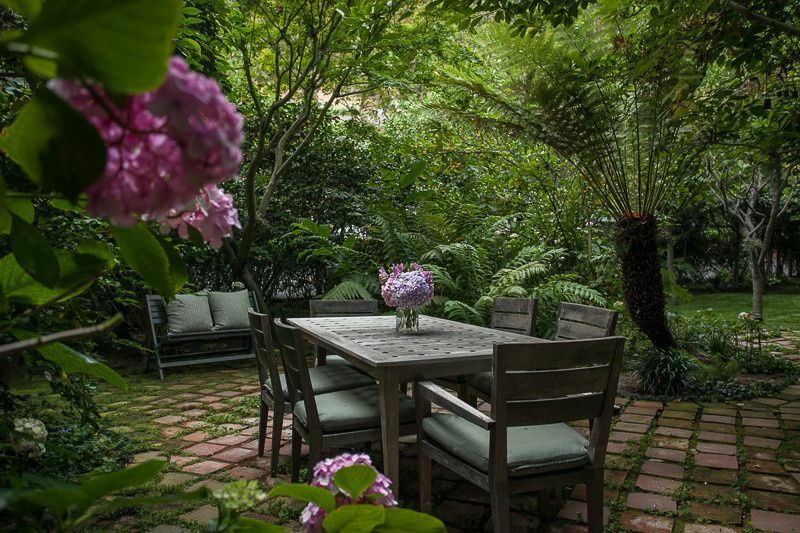 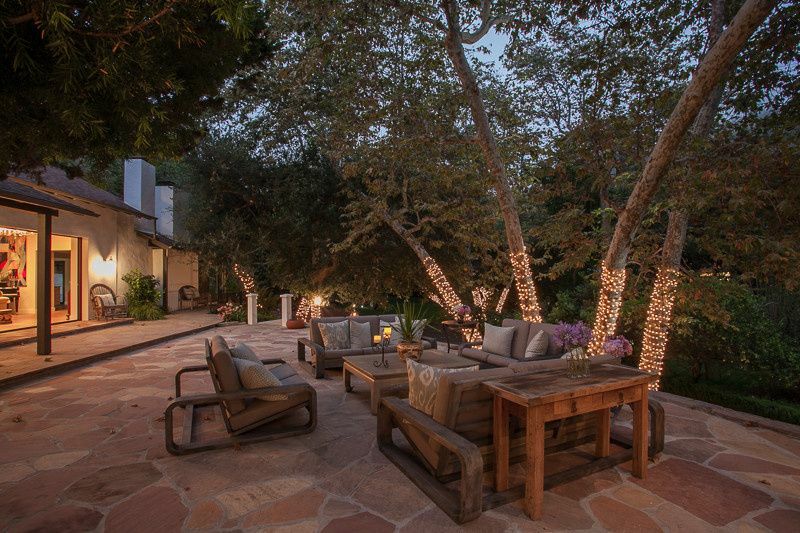 It's secluded setting on lower Benedict Canyon Road is just minutes from the heart of Beverly Hills and moments away from both the Beverly Hills Hotel and Bel Air Hotel and can accommodate intimate gatherings of ten or larger events of up to 400 guests.